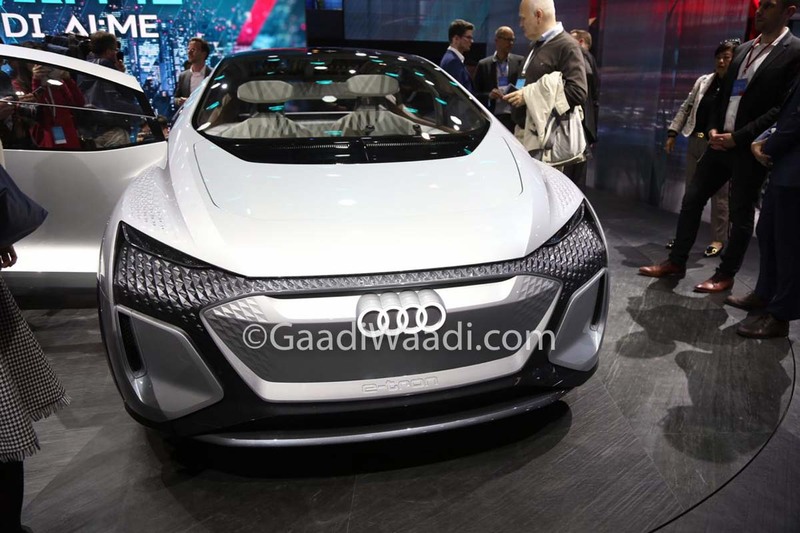 Audi has been making a significant impact at the Auto China 2019 that has opened for press today. 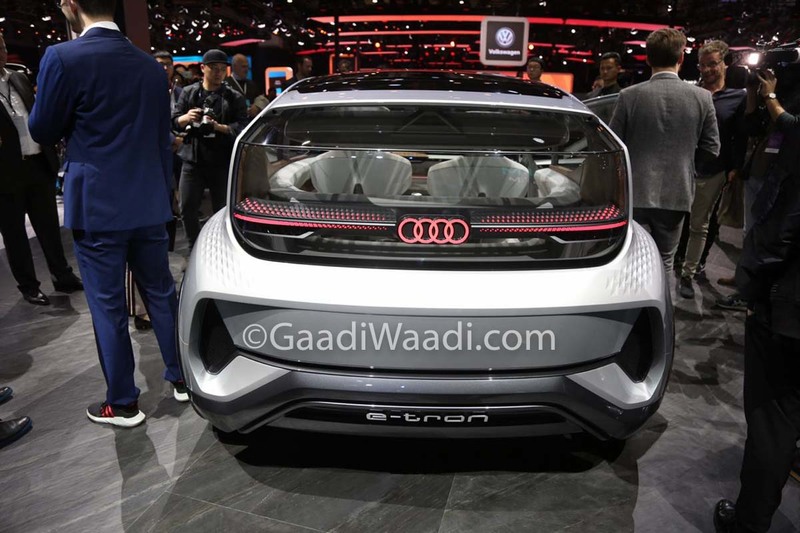 Besides the national launch of Q3, Audi has revealed Q2 L e-tron, regular e-tron Quattro and a fascinating concept dubbed the AI:ME. Like many other global carmakers, China is pivotal for Audi’s growth as it’s the biggest EV consumer in the world. The AI:ME has made its global premiere at the southern Chinese metropolis and it is easily the biggest attraction on Audi’s show floor. It is not a conventional people carrier by any means and has a futuristic appeal to it. 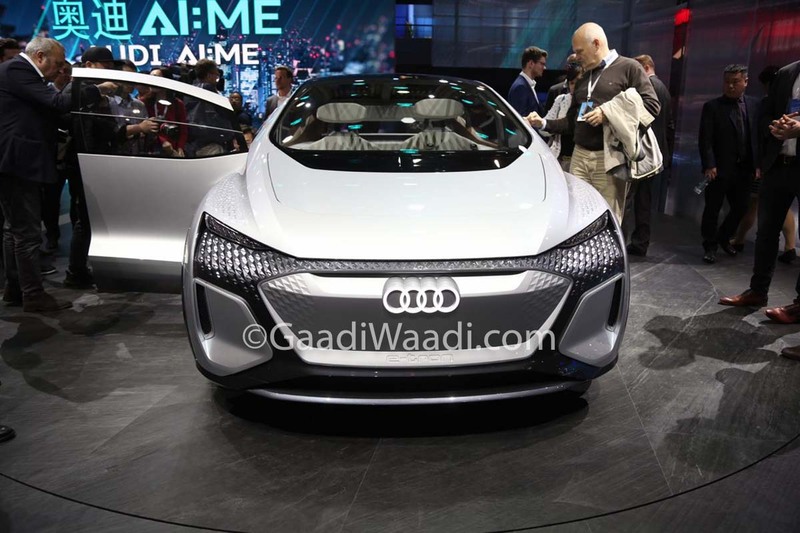 Whether Audi will put the AI:ME to production or not is up for anybody’s discussion and it follows the Aicon and PB18 concepts. The chances are less as Audi has the dedicated e-tron range of all-electric vehicles waiting in the pipeline in the coming years. The AI:ME has a slanting roofline and a peculiar angular styling at the rear end. It is flaunted to demonstrate the vision of a compact autonomous driving car for the megacities of the future. The edgy body panels render a razor-sharp look to the conceptual study while the side profile has flared wheels and contoured pieces boding well with the overall design. The rear portion has a dramatic bumper and it is compact in every sense of the word. 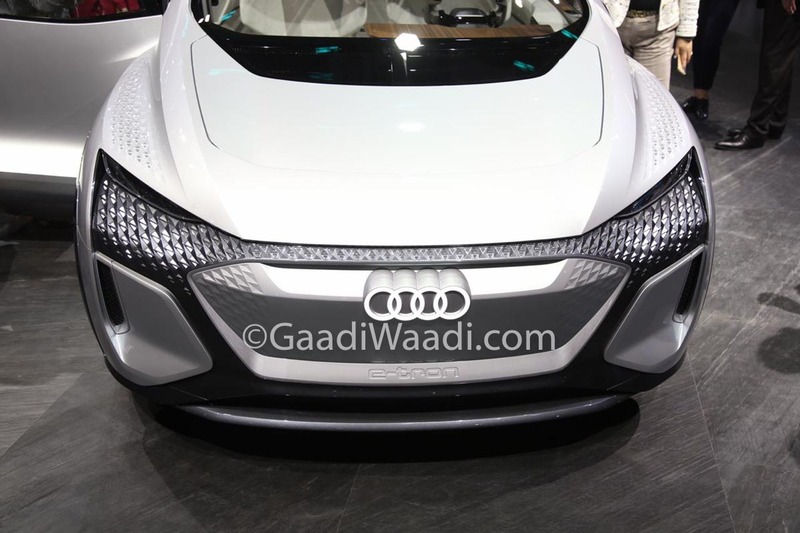 Audi has made sure it has a pod-like design but with edgy characteristics. 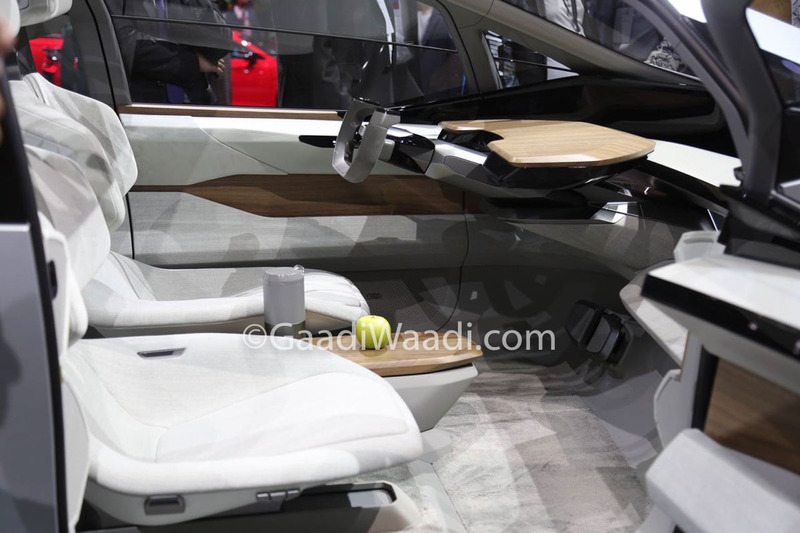 The interior carries on with the futuristic theme and the dashboard is rather unique with wooden finish bringing in a premium appeal. The steering wheel appears to have been taken from a sci-fi movie and it resides just in front of the large digital touchscreen. Audi claims that the AI:ME is capable of level 4 autonomous driving abilities. Based on VW’s MED platform, the urban car has 65 kWh battery pack and a synchronous motor mounted on the rear axle to produce 170 bhp. The rear-wheel driven concept is said to be designed to drive predominantly between 12 mph (19 kmph) and 43 mph (70 kmph).